All have fruit that is required to be removed at least annually. The team at Canopy frequently provide Seed & Fruit Removal services to a number of clients on a regular basis. Access usually will dictate what method is used. To limit food sources for bats, bird’s or rodents that can spread diseases and infections in humans. Reduce the risk of serious damage or injury from large falling fruit e.g. Bunya pine (with fruit 25-30cm in diameter and weighing up 6kg) which is extremely hazardous, reduce fruit drop that can create slippery surfaces and to remove a general nuisance. 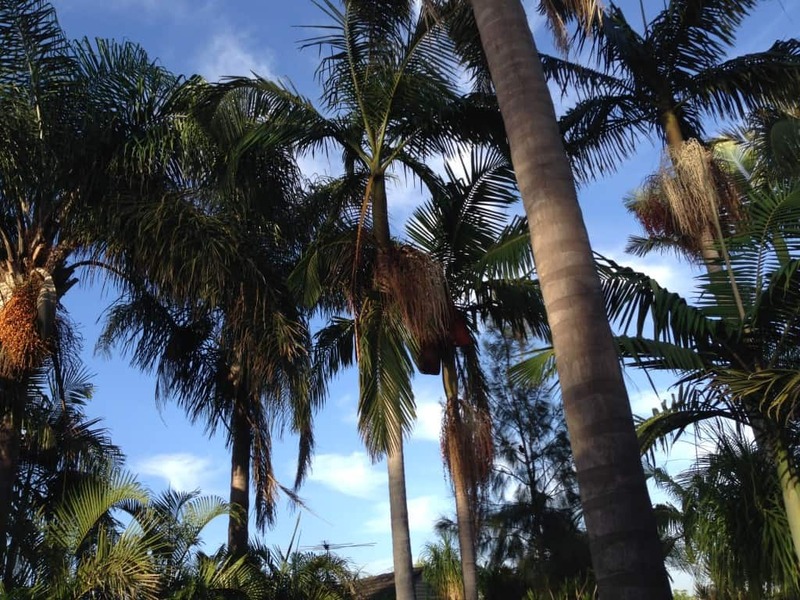 For further information on how we can assist you, please contact Canopy Tree Pruning Sydney today!